Hello, let me introduce you to Frank. Frank Body is this new craze in exfoliation. Perfect for winter and to keep your skin glowing and silky smooth! All made with natural ingredients and you can get it shipped to you from almost anywhere around the world. This is another great find for gifts perfect for Valentine's Day (or whenever). They have 4 different combinations of scrubs and a body balm. See more on their website here and get the skin you want now. 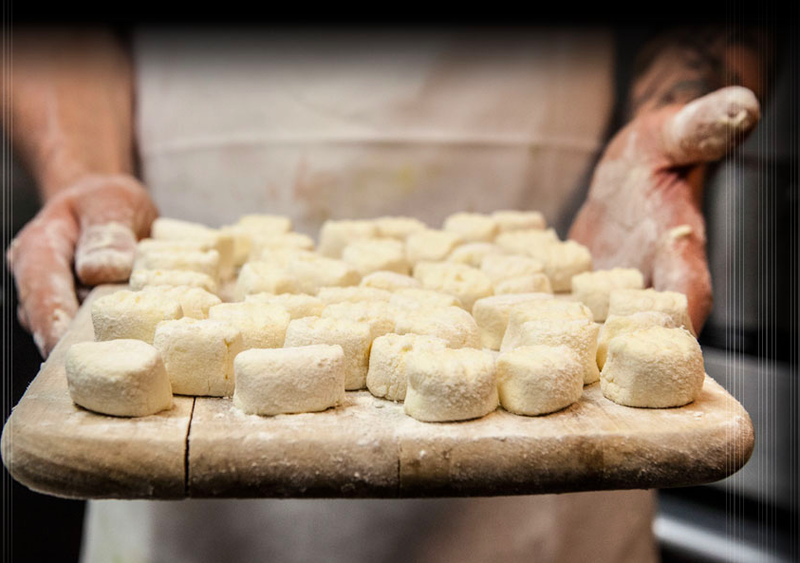 This week instead of a recipe, its more of a suggestion...a strong suggestion to go to Employees Only in the West Village and try the gnocchi! So delicious, I'm still daydreaming about my visit their on Sunday. The cocktails are pretty incredible too! Just beware of the cocktails if you have plans for the next day or a busy work schedule; every time I go the next day is spent recuperating. Lumoid makes trying new tech products simple without the hefty price tag! There are so many new gadgets that make us feel like we desperately need them, but wouldn't it be nice to try them out before making the commitment? I think so. You can try single products or get a kit that fits your needs/interests. Send it back when your done or purchase easily through Lumoid. I found this video to help further explain the how to's and whys you may have (click here). Seriously, how cute is this?! I found this on the Premiere Home & Gifts website. If you're like me and always looking for the same quality, but at a cheaper price try TJ Maxx or Home Goods. They have awesome dishes that have air tight seals that I keep Chicken's food and treats in. I like my food to stay fresh, why not give him the same luxury. I've been talking to anyone will listen about wanting to go to see Queen of the Night since my birthday in September. The show looks amazing and its an open bar cocktail hour, then full dinner (including lobster & roast pork) with carafes of wine while you are entertained! I've been dying to get dressed up and enjoy the festivities. Enough is enough I'm going! Its a little pricey (you can find deals from $155+) but its worth all you get out of it. I've decided to treat myself once I get my refund from my taxes, giving me the chance to talk about something new...finally.